But now i dont know what to do. I visited the shop and got my deck of cards on my account, but i dont have online closed beta matches. What do i do?!? !Please help! 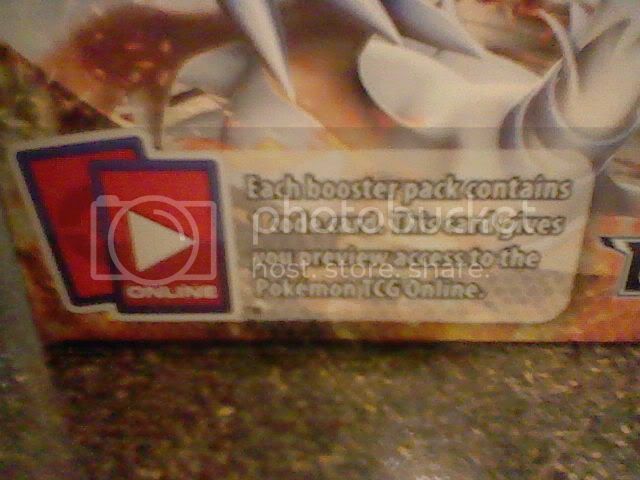 and the booster packs have the same label, but I'm guessing it has slightly different text. Oh... Well thats a bummer ._. Well at least you were all nice enough to tell me what i did wrong. At least the booster packs aren't as expensive as the decks, so you don't have to spend as much as you thought to get into the beta.